Ben and Mary’s parents are a total embarrassment, whether they’re coming into school for parents’ day or staying at home trying to go green. And now Mr Norm has entered a poetry competition – and he claims that he’s won! Surely that’s impossible! 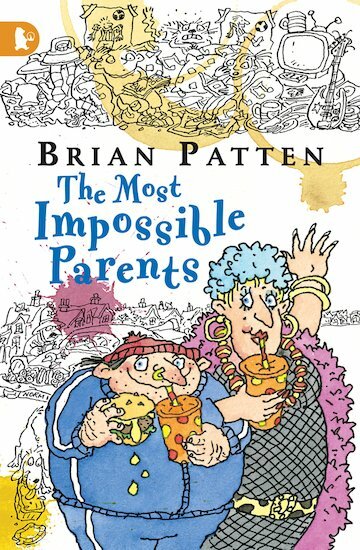 Hilarious stuff for confident readers, written by leading children’s poet Brian Patten as part of the Racing Reads series.